Belle now likes to eat vegetables because of the HCG diet for the first time in her life. And she’s happy about that. She’s happy with what HCG Diet can provide. 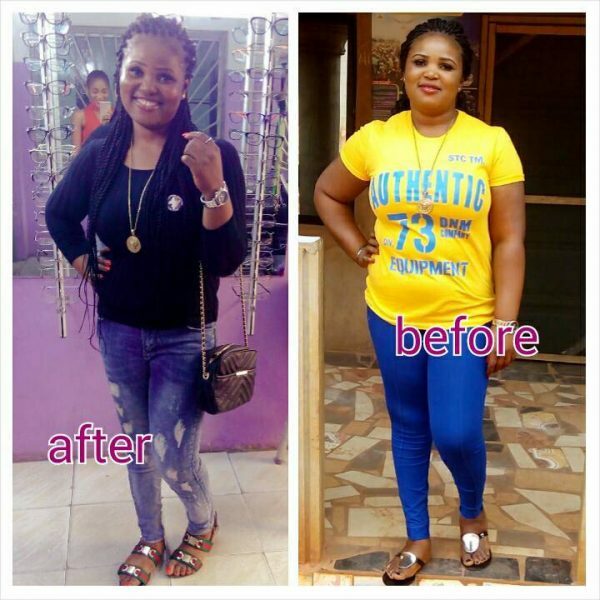 Belle lost 23 pounds in 30 days on HCG Diet and was not hungry. She was excited to lose weight. She’s now able to fit into better clothing and she’s looking forward to wearing bathing suits. Belle has learned new eating habits and her cholesterol has lowered significantly. She doesn’t have to unbutton her clothing anymore every time she eats. What drives her to lose weight? She doesn’t want to spend money buying bigger clothes. She wants to fit into her current wardrobe better. Someone said that she looks pregnant and that drives her nuts and fueled her to start losing weight. She said that hcg-injections.comwebsite was so easy to navigate. 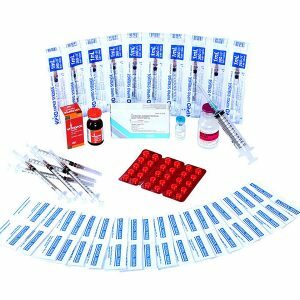 HCG Diet products also come with a kit. The manuscript of Dr. Simeon was easy to download from the website. She’s glad that she fully understands the HCG Diet protocol before starting with the diet. People have noticed that she has lost weight. Nobody is telling her anymore that she looks pregnant. She learned how to stay fit and at the same time healthy by eating healthy foods. Before the HCG Diet she never liked eating fruits and vegetables. HCG Diet has taught her a lot about normal serving sizes which she is not used in doing. Instead of eating a pint of ice cream and some chocolate cookies in one sitting she now eats healthy snacks. She doesn’t have to spend much on bigger clothes and shoes. She says that she has room to eat in her pants since she has lost a great amount of weight.